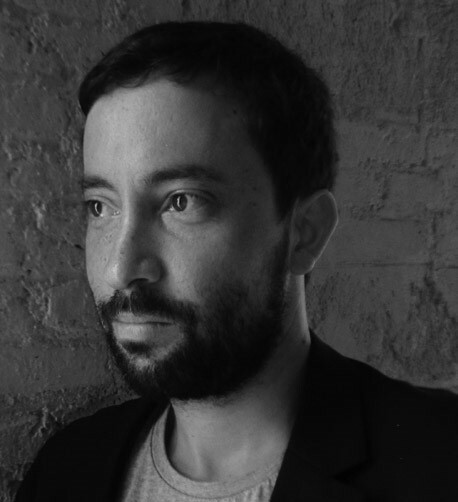 Luis E. Fraguada investigates critical issues in architecture, design, and urbanism through various modes, including associative design, programming, and fabrication. 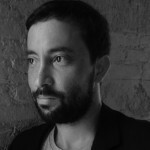 Luis applies research in professional practice as Research Director of Built by Associative Data, an architecture studio with built projects in Beirut and ongoing projects internationally. In 2015, Luis joined the McNeel Euro / Asuni team to develop plugins in emerging sectors. Currently, Luis is the developer for Iris, a WebGL plugin which allows users to export Rhino models to a web compatible format capable of being viewed on any modern browser and any computer or mobile device. Since 2008, Luis has taught computational design at the Institute of Advanced Architecture of Catalonia, Masters of Advanced Architecture program. Luis, along with Elizabeth Bigger, have won the Jury Prize in the 17th International Symposium on Wearable Computers for their work on the Lüme Collection, a line of garments with wearable electronics that can be controlled via a smartphone application. Luis is the Chief Technical Officer for Robots in Gastronomy, a group focusing on the application of digital tools and robotics in gastronomy. Luis has created the Food Form 3D, a 3D additive manufacturing platform for professional kitchens.